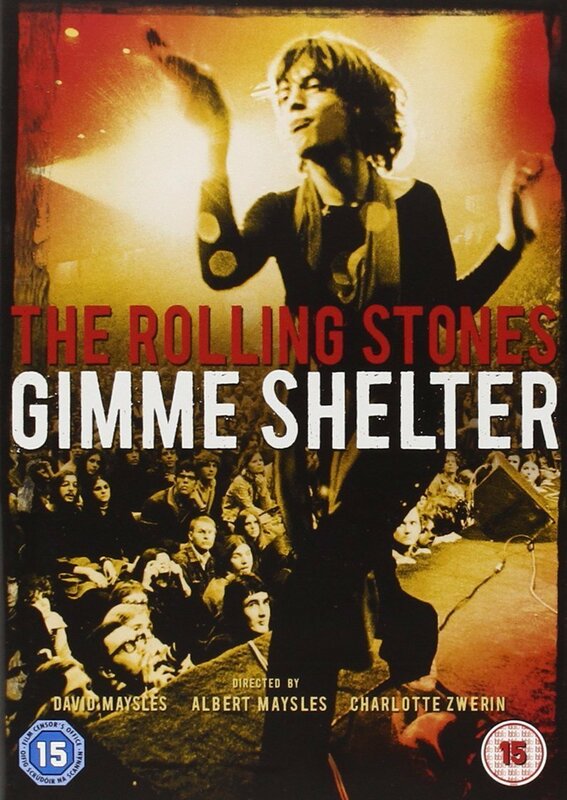 Documentary about the Roling Stones' disastrous free concert at the Altamont Speedway. Documentary about the Roling Stones' disastrous free concert at the Altamont Speedway. This 1970 documentary follows the Rolling Stones on an American tour culminating in a free concert at the Altamont Speedway, where Hell's Angels were seconded as stage security - with disastrous results. A rare glimpse at the dark side of the 1960s. This 1970 documentary follows the Rolling Stones on an American tour culminating in a free concert at the Altamont Speedway, where Hell's Angels were seconded as stage security - with disastrous results. A rare glimpse at the dark side of the 1960s.